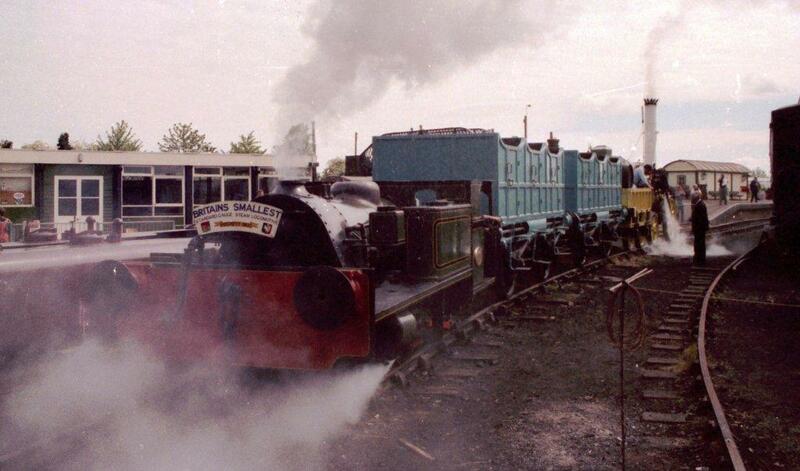 The National Railway Museum's replica Rocket paid a visit to Quainton in 1992. 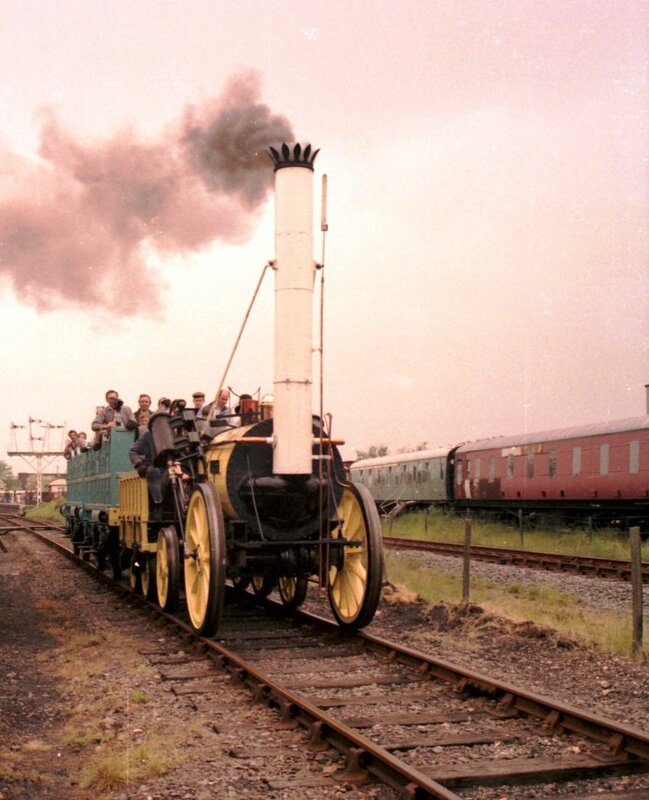 The National Railway Museum's replica Rocket also paid a visit to Quainton between the 17th and 25th June 2006. 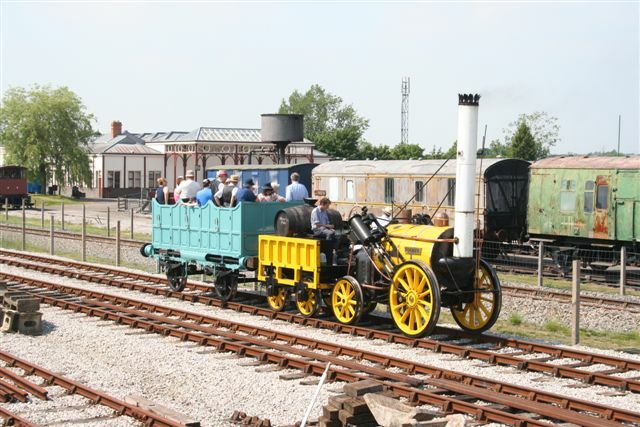 Rocket was accompanied by the National Railway Museum's "Beattie" 30587, the Sister to Quainton's Beattie No. 30585. No. 30587 is normally resident at the Bodmin & Wenford Railway, Cornwall. 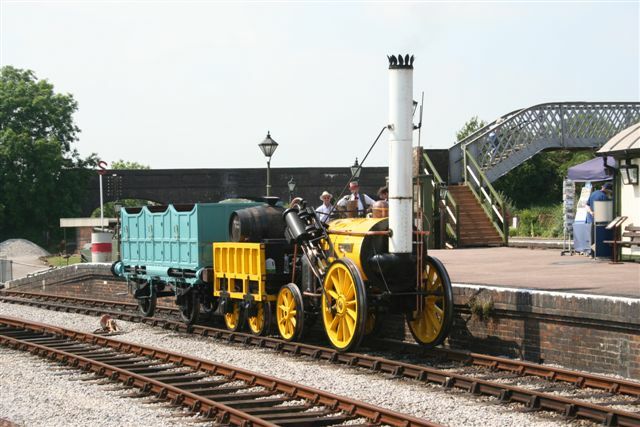 More details of this locomotive are available on the National Railway Museum's website.